Southern Percussion Marching instruments are the lightest marching instruments available. 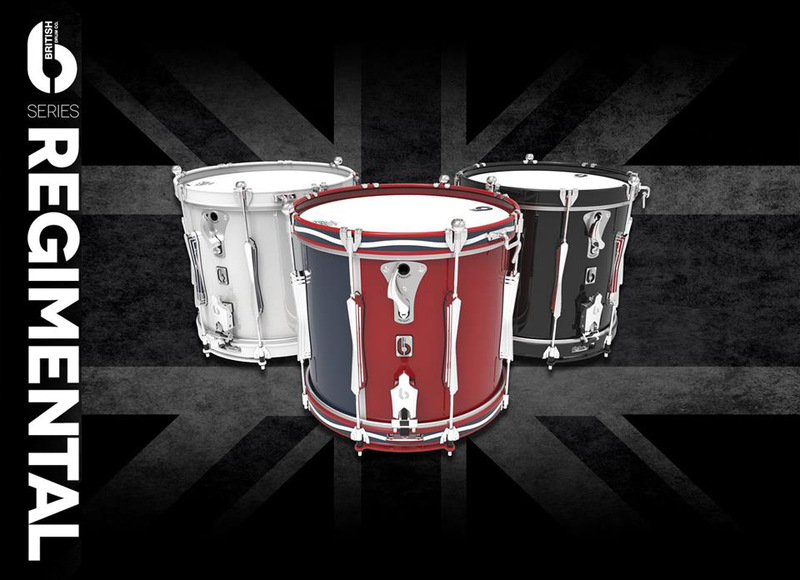 Made in the UK they provide the player with quality, durability, sound projection and come in any finish that you could want! Claws : 16 strong Die-casted chrome plated claws with rubber underlayment to protect the hoop. Strainer: Die-casted strong bottom snap-on with a luxury 20 wired snappy snares and rubber adjustment parts.